l thought many people would assume that as a freelance photographer you would have an easy and peaceful life, they have absolutely no idea how much work and time you have to put into your business in order to make it successful. From photo shoots, to editing sessions, client meetings, marketing and admin work, the job of a freelance photographer is certainly not a walk in the park. We bet there have been times where you wish you could stop the clock or add an extra day onto the week just so you could get everything done. 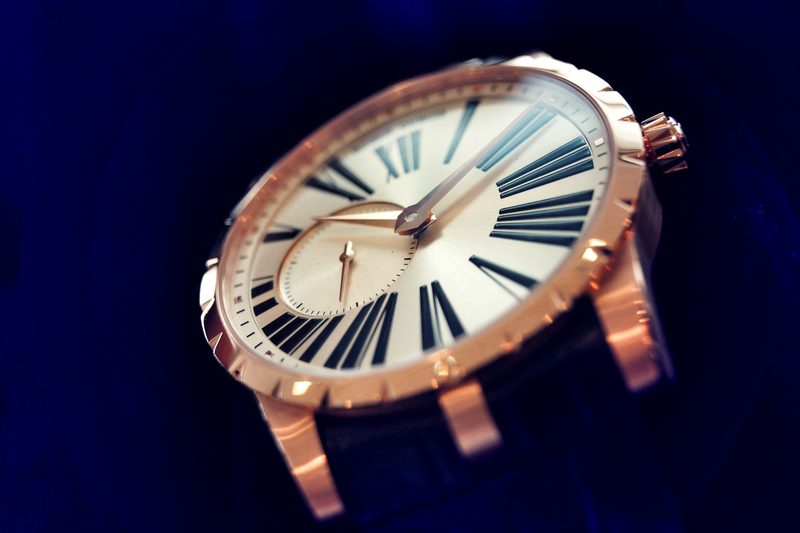 Here we will provide a few helpful tips on how to overcome time pressures as a photographer. Feeling stressed out by all of your work? Make a to do list. Trust us, it’ll help! 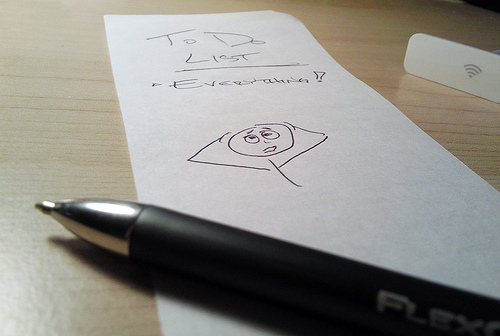 If you feel overwhelmed by the number of things you need to get done in a week, we recommend creating a “to do” list. Although seeing all the tasks you need to do and work you need to complete written down in front of you can seem daunting, it will help you organise your time and plan your week. Don’t ask us why, but there is something incredibly satisfying about crossing things off a “to do” list! If you do not already have a workflow, take the time to make one. All you need to do is write down each and every step you have to take in order to complete your photography projects and estimate a realistic amount of time it will take you to complete each step. Once you have a clear understanding of how much time it takes you to complete your workflow, you can see how many projects you can complete in a week and how much work you are able to handle alone. This will prevent you from taking on too much work and becoming stressed out by time pressures. There’s nothing that will stress a photographer out more than clients ringing, emailing, tweeting and texting asking when their photos will be ready. 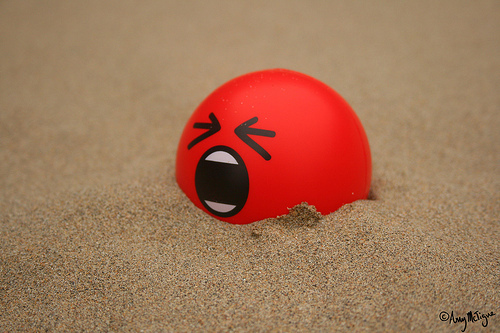 We bet you wouldn’t feel half as stressed if your clients weren’t putting you under pressure right? The best way to prevent this from happening is to estimate a reasonable amount of time it will take you to deliver the finished photos to the client. It is better to give yourself a little extra time, incase something goes wrong or that you are very busy. Clients that have an estimated time frame are much less like to hassle you with phone calls and emails, giving you more time to spend on completing your work. Stop clients driving you crazy by telling them up front how long it is going to take you to deliver their finished photographs. Although taking breaks during your working days may seem unproductive, they can actually be very beneficial! If you are constantly working, it is likely that you will feel demotivated and lose some of your passion for photography. By taking a few breaks during the day, whether it is to go out for a walk or pop to the shops, you will have time to let your mind run free. You never know, you may actually come up with some great photography ideas whilst you are on your breaks, as you will not be under the same pressure as when you are in your studio. As a creative person, it is likely that the thing you enjoy least about being a freelance photographer is doing admin work. There is nothing that will kill your buzz more than knowing you have a pile of paperwork to get through later. If you are looking for a way to increase the time you spend on shooting and editing, we highly recommend outsourcing your admin work to a virtual assistant. This is a cost effective option that will allow you to spend more time doing what you enjoy. It will almost feel like you have been granted the gift of time! Alternatively you could consider using a programme like ShootQ. This virtual studio manager was designed by photographers, for photographers and will help you manage everything from sales leads to invoicing. As a freelance photographer, it is great to have so much work that you are always busy, but it will only be beneficial to you if you can allocate your time well and remain organised. Keep in mind these top tips and you will easily be able to overcome the time pressures associated with your job.